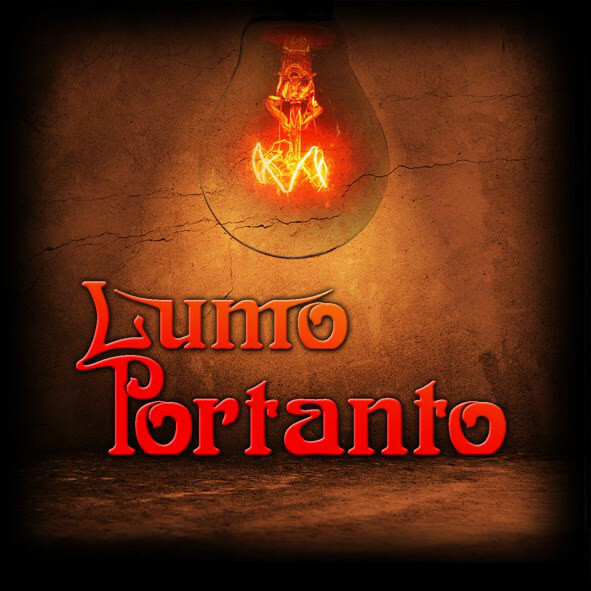 Lumo Portanto were formed in 2013.
to create an independent style of rock music. authentic flair of their heroes from the seventies. impulsive bass and thunderous drums lead to a vigorous sound. of stomping rhythms and soulful melodies. over all and enthrall you from the very beginning. how different characterized their music is. was right to eternalize these songs on a cd. The result is "Light of Humanity"
recorded in winter 2014 to 2015. Wir sind eine 4 köpfige Desert R (...) Mehr anzeigenock Band mit weiblichem Gesang. Eine klassische Konstellation, mit einer schweren Gitarre, verzerrten treibenden Bass und donnernden Drums. Unverwechselbarer, intensiver und ein wenig melancholischer Gesang. 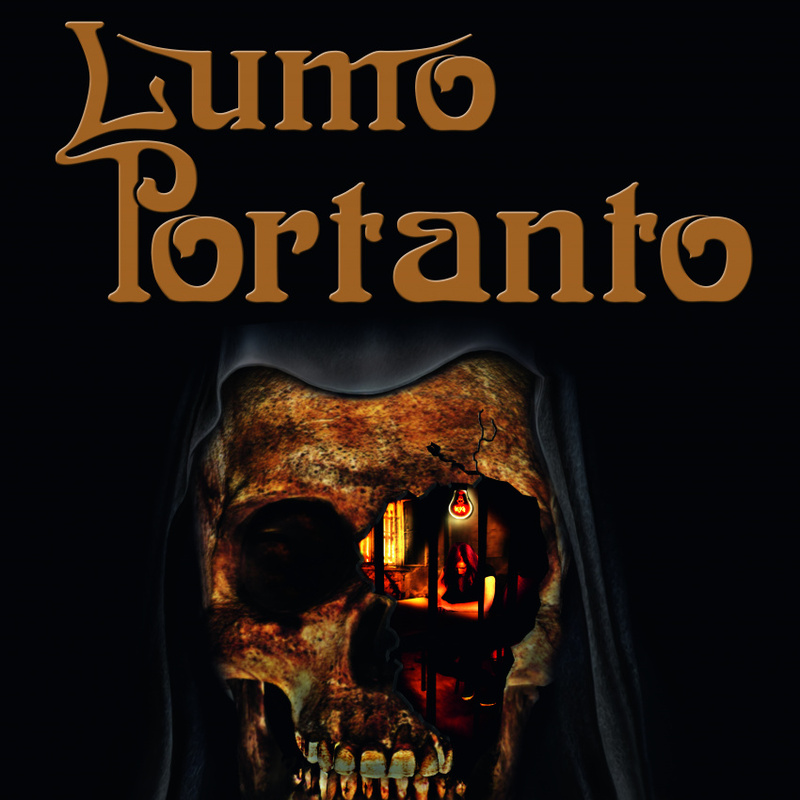 EP "Light of Humanity", aufgenommen im Winter 2014-2015 auf.